Kids are heading back to school — and you may want to think about joining them. Well, maybe not scrunched into those tiny desks or at the cafeteria lunch tables, but the pursuit of knowledge knows no age. Even as an adult, you can learn crucial skill sets to help propel your career to the next level. 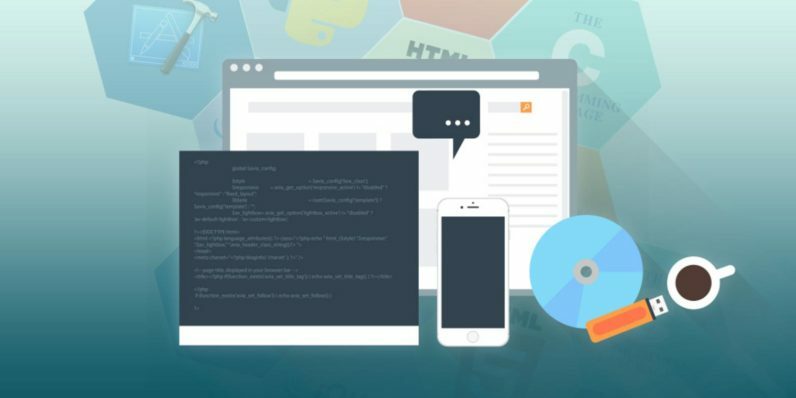 Since coding know-how is the backbone of most tech services these days, understand the basics of building for the web with this Coding 101 instruction bundle, on sale now at $49 (over 90 percent off) from TNW Deals. In all, this package offers up eight separate courses, each directing your focus to a different, yet critical aspect of designing and creating amazing websites and apps. Next, you’ll unlock the secrets of jQuery (jQuery for Beginners) to help build awesome visuals and cool user interfaces to elevate your design work. Finally, round out your training by digging into the how apps are constructed for Apple mobile devices (iOS Development for Beginners) as well as how those apps can work seamlessly across multiple platforms (HTML5 Mobile App Development with PhoneGap). These courses would usually run you over $6,600 if you tried to take them all separately, but with this limited time offer, you can get them all for less than the cost of a college textbook.